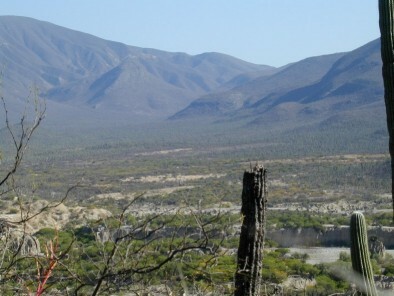 No precise localisation but according to the name, the plants could grow near Tehuacan in the state of Puebla. 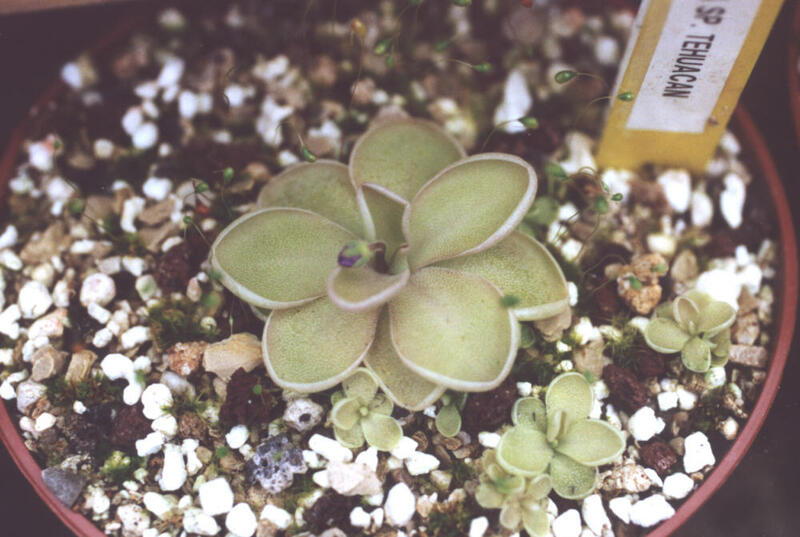 Some seeds labelled Pinguicula moranensis type 'Tehuacan' were mentioned in Harald Weiner's seeds list in 1987. It is possible that the plants comes from these seeds. 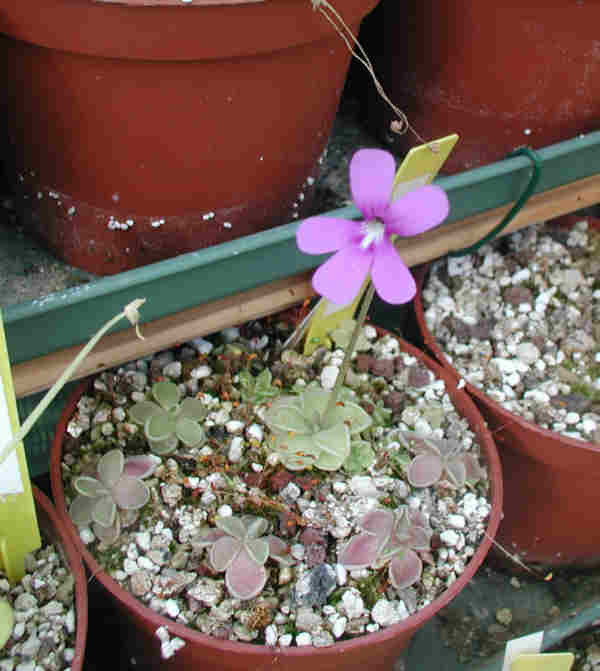 Multiplication : I have never succeeded in pollinating the flowers of this Pinguicula. So I don't know the seeds. The plants can be propagated easily using non-carnivorous leaves separated from the rosette at the end of winter. You only have to carefully tear out the totality of the leaf including the white base as the plantlets will sprout from this area. Pinguicula from 'Tehuacan' flowering from late summer rosette. Pinguicula from 'Tehuacan' with flower with a close similarity with flowers of Pinguicula moranensis. 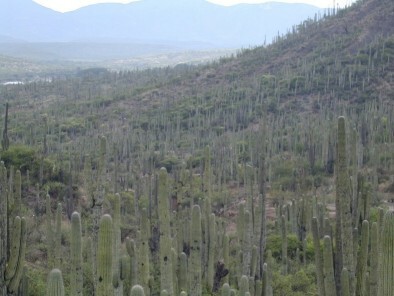 Cactus in the Tehuacan Valley.